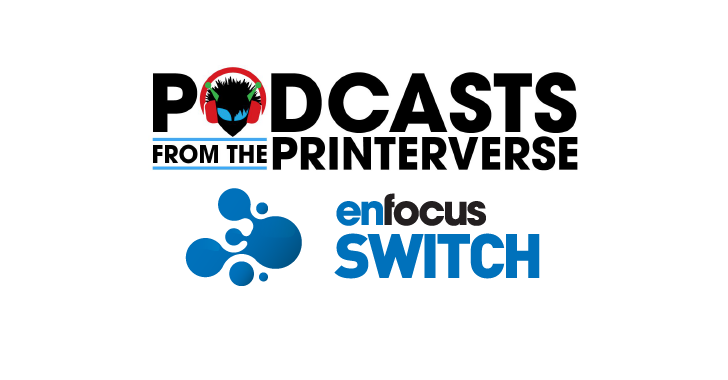 Print partners using Enfocus Switch as their workflow solution are our level 1 preferred Print Partners. The Cloudprinter app, available in the Enfocus Appstore, reduces the setup time and provides a full integration with our Production API. 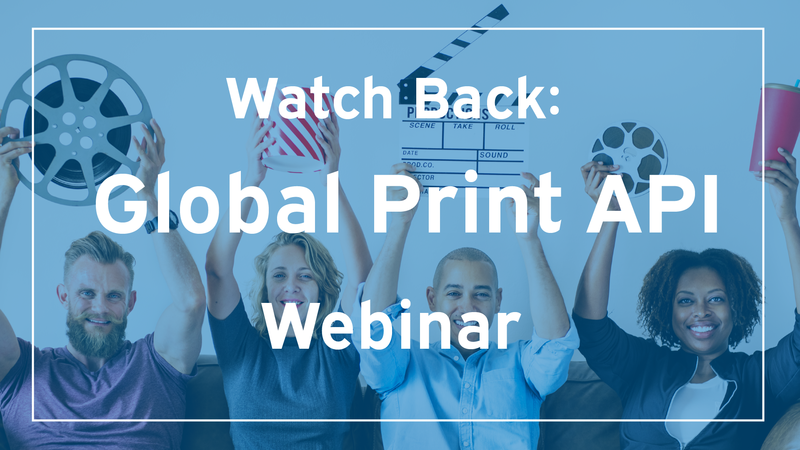 Print Partners will also benefit from the increased level of automation, making their print production even more efficient and cost effective. 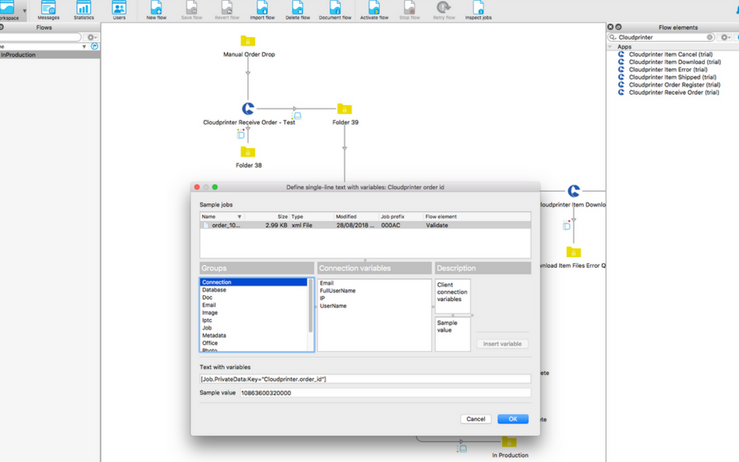 The Cloudprinter app comes as a bundle of 6 direct integration apps for your Enfocus Switch workflow, each performing a single task like receiving an order, downloading production files and signaling statuses back to Cloudprinter. Enfocus helps printers worldwide with programmable workflow solutions which realize better profits by removing common errors, automate time consuming tasks and helping them to bring together multiple systems into one reliable workflow solution for leading Print Service Providers around the globe. The Cloudprinter app was developed in cooperation with Enfocus.